Apple has released watchOS 5.1.1. You can install it by using the Watch app on your iPhone. 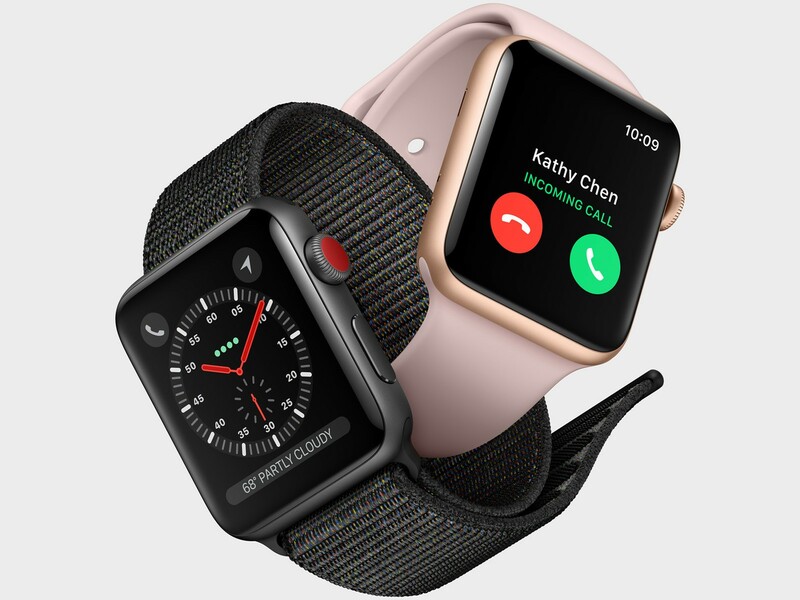 The operating system update comes after Apple’s release of watchOS 5.1 last week, which left some Apple Watches stuck on the Apple logo. Apple pulled that update. Version 5.1.1 supposedly fixes the problem.